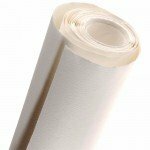 We have rolls paper for painting with acrylic ink. 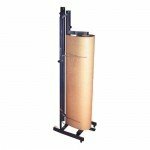 Paper rolls for fine arts tu be used with acrylic paints to get big works! Figueras (Oil-Acryllic), Roll 290 gr., 1.40x10 mt.